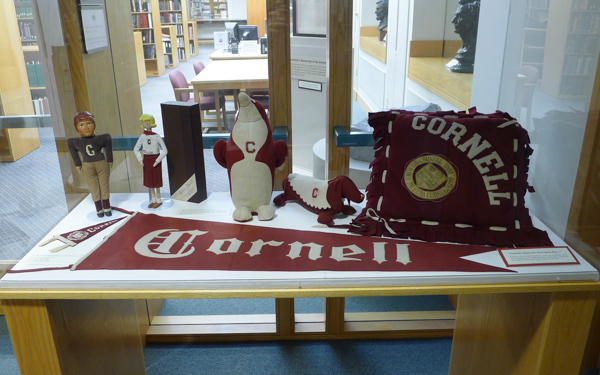 Don’t worry, they weren’t trying to replace the Big Red Bear; during the 1930s it was customary for each freshman class to choose its own mascot. This penguin is one such example. Others include a Scotty dog, a dachshund, a frog, and a cow.